WHY we focus on pedestrian, bicycle, motorcycle and auto accident cases only! >> WHY we focus on pedestrian, bicycle, motorcycle and auto accident cases only! 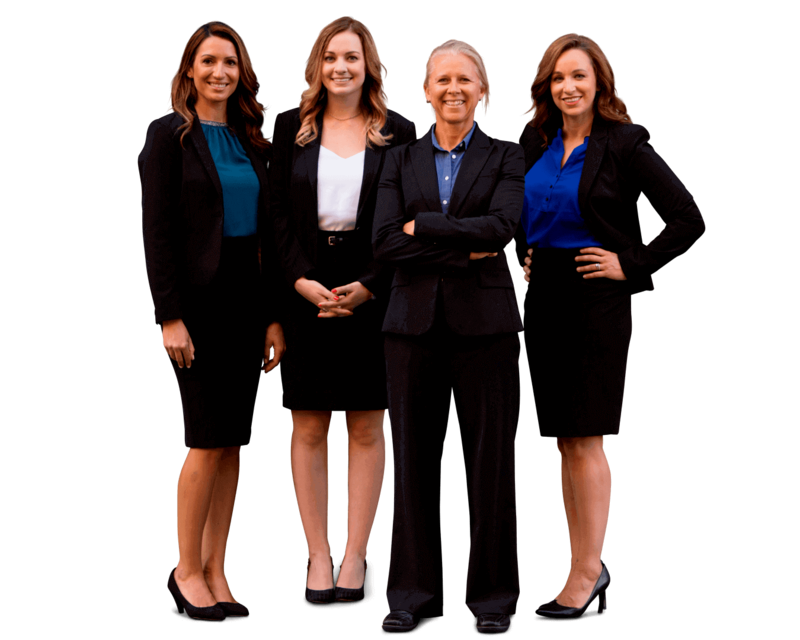 If you have perused our website, you hopefully know by now that Sally Morin Personal Injury Lawyers handles only pedestrian, bicycle, motorcycle and car accident cases. Unlike many other personal injury firms, we focus on what we are best at! We don’t take on a wide variety of cases (i.e. “everything that comes in the door” – like slip and fall’s, medical malpractice and other personal injury cases not related to traffic accidents). We believe our focused approach allows us to concentrate our skills, energy and resources to better serve our clients. We also pride ourselves on only representing clients who have similar values and objectives as we do. We take on wonderful clients who have experienced terrible accidents and just want to get back into the swing of their normal lives. Most of our clients are busy professionals and adventure seekers (surfers, rock-climbers, cyclists, all-around athletes, etc.) who are eager to get back to their active lives. Our number one goal is to get a good result for our clients so they can move on from the case and get back to their awesome lives! Many personal injury lawyers take on a wide variety of case because they want every dollar that comes to them. They simply can’t pass up any potential case or potential dollar they might make. This is a dangerous place to be when money dictates a law firm’s case selection process. That is not how it works at Sally Morin Personal Injury Lawyers. People and their personal qualities (their motivations, desires, personality, attitude and outlook on life, etc.) are in the forefront of our decision-making process. Then, we look to the circumstances of their personal injury case (facts, jurisdiction, liability, seriousness of injuries, etc.) If we find a good fit, that’s when we invite the potential client to work with us. This is the formula we have determine works best for our team and our clients. It’s a WIN-WIN! Another reason a lot of personal injury attorneys take cases all over the board is because they want a “challenge.” Maybe they get bored or need something new to stroke their egos. So, that’s great, they are going to use you and your case to feed their desire to prove something to themselves and their colleagues. (Personal injury lawyers are notoriously competitive!) We don’t look at clients or cases as a vehicle for us to use to show the world we are tough or to prove something to boost our egos. It simply isn’t worth it to delve into too many areas of the law just to satisfy this human urge. Frankly, the way we challenge ourselves in our work is by working our hardest possible with laser focus to eliminate our clients’ stress of being involved in a personal injury case, AND by getting them the best and quickest results possible so they can move on from the accident and back to their jobs, families and exciting lives. So, unlike many competitive lawyers, we don’t put our clients’ well-being at risk just to get an adrenaline rush. We do exciting, challenging things outside of work to get that thrill… like surfing, rock climbing, adventure travel, cycling, competitive sports, continuously educating and challenging ourselves, but NOT by placing our clients and their cases at risk. So, if you are looking for a San Francisco personal injury attorney who puts your well-being before their ego, fill out our intake form and see if we are a good fit.